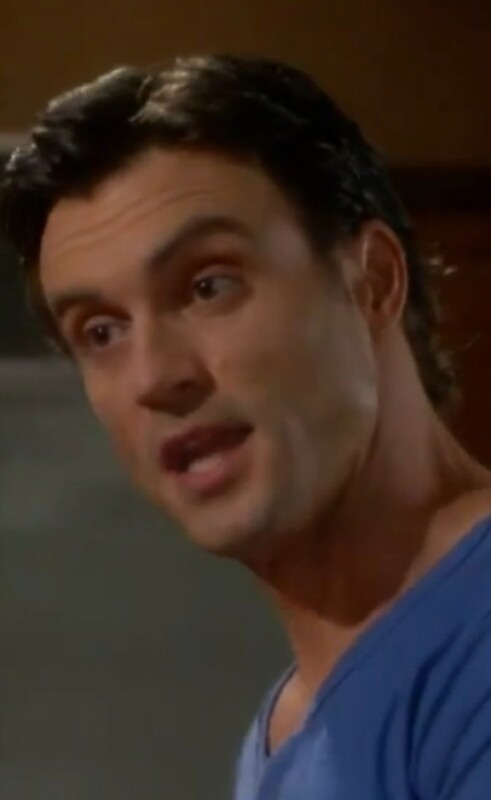 Could Cane Ashby (Daniel Goddard) finally see Jill Foster Abbott&apos;s (Jess Walton) infamous claws come out? On the next episode of The Young and the Restless, the Aussie exec wants to know if his mother figure is declaring all-out war over Chancellor Enterprises. Watch a sneak peek after the jump! 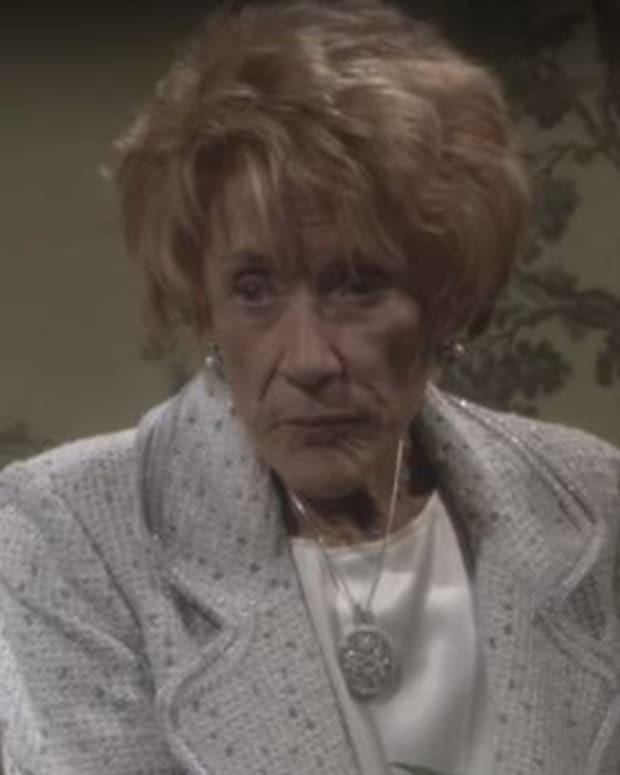 Young and Restless Head Writer Josh Griffith "Adores" Jess Walton and Jill Abbott!